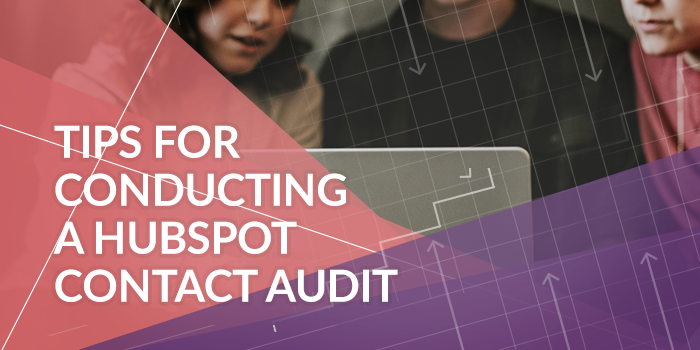 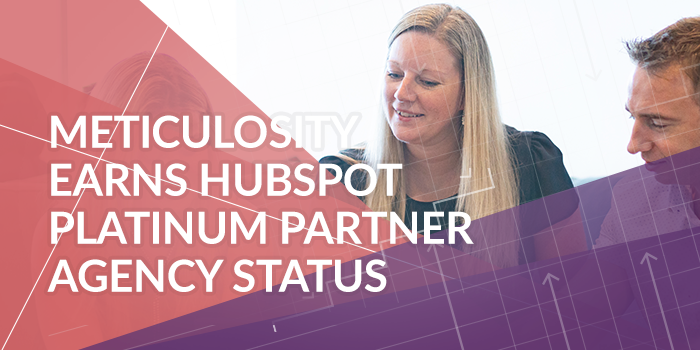 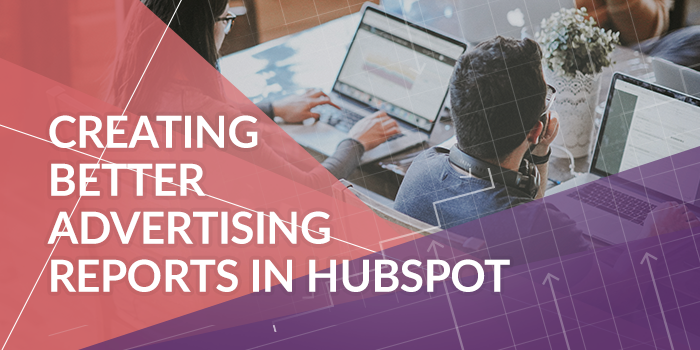 As a HubSpot user you know know that your contact database is a goldmine of sales opportunity. 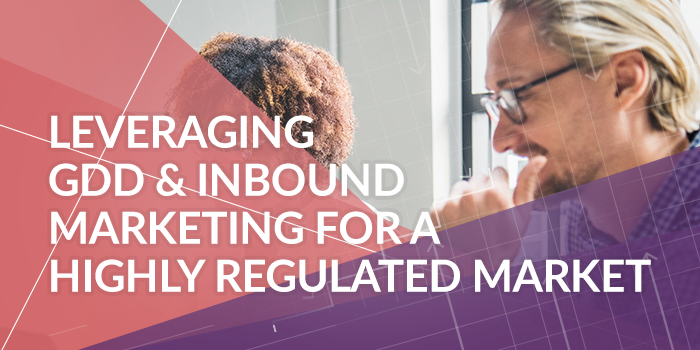 Having lots of segmented lists, custom workflows, lead scoring and full contact records can help you be an agile marketer ready to deliver custom content for the right contacts at the right time. 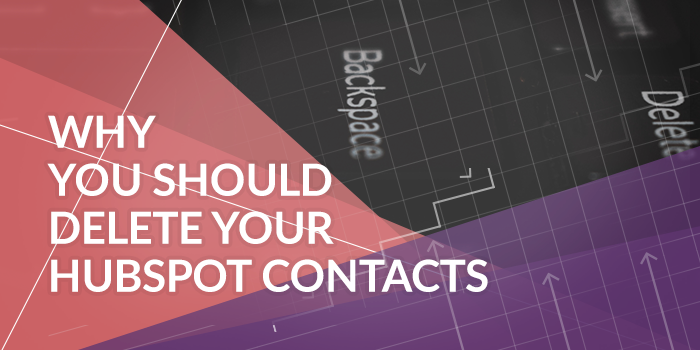 But sometimes we can get a little greedy with our contact list and keep people on it much longer than we need to.